IGN recently made a Top Ten list where they asked their viewers for the ten best video game villains of all time. 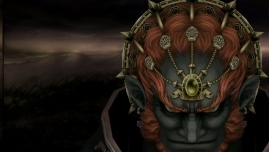 Unsurprisingly, Ganondorf won by a lot. Zelda series specifically, a huge vantage point from all other games. here, as it’s really interesting to see what the IGN users have to say on this matter.